$34.95 In stock - low quantity. Order in the next 7 hours, 21 minutes and it will go out today! Once in a while something comes along that is simple, practical, but most of all, powerful. 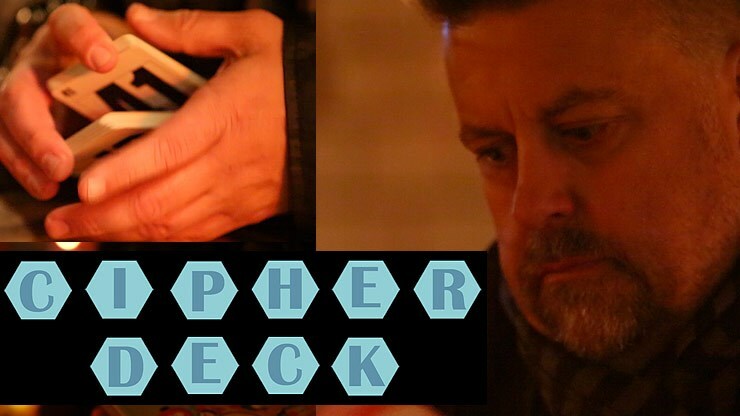 The Cipher Deck is one of those things, and we're thrilled at Vanishing Inc to be able to offer this deck to you from the creative mind of James Anthony. 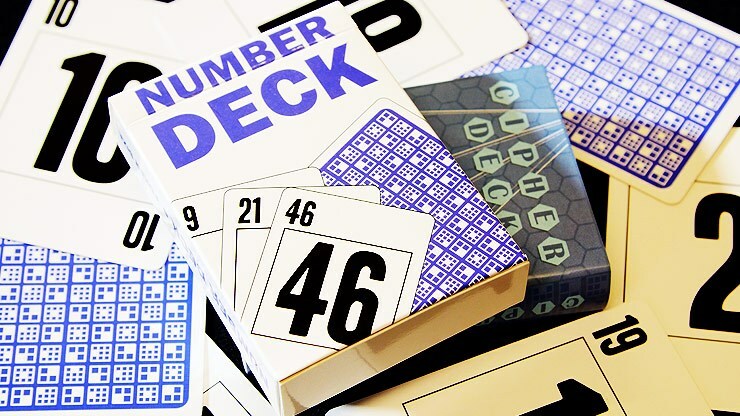 In short, the Cipher Deck is a high quality, marked number deck. In reality, it's so much more. 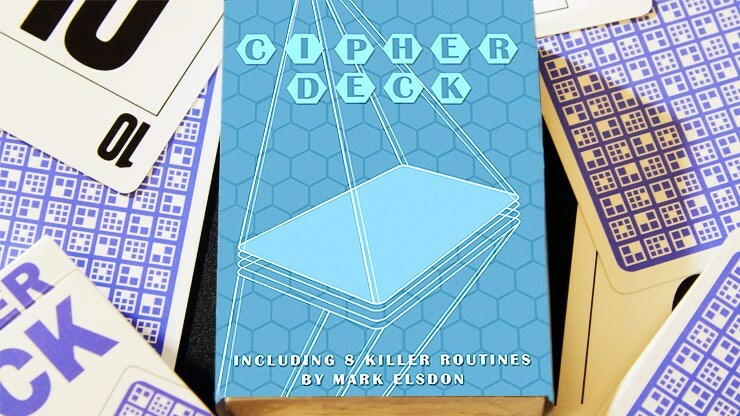 The Cipher Deck is a utility device like no other. Its simplicity is astonishing and yet delivers such powerful reactions that everyone, whether magicians or mentalists, should own one and master the routines. The marking system is super-easy and you will pick it up in a just a few minutes, getting astonishing reactions in no time. There is truly something for everyone with this deck so don't miss out on this great product. Bonus: Your purchase entitles you to a 'Members Only' sharing area, where you can share and learn even more about this amazing deck.